Remember the special moments with Mom! Rembrandt charms are a great way to cherish those favorite hobbies, vacations, birthdays or wonderful memories that each year brings. 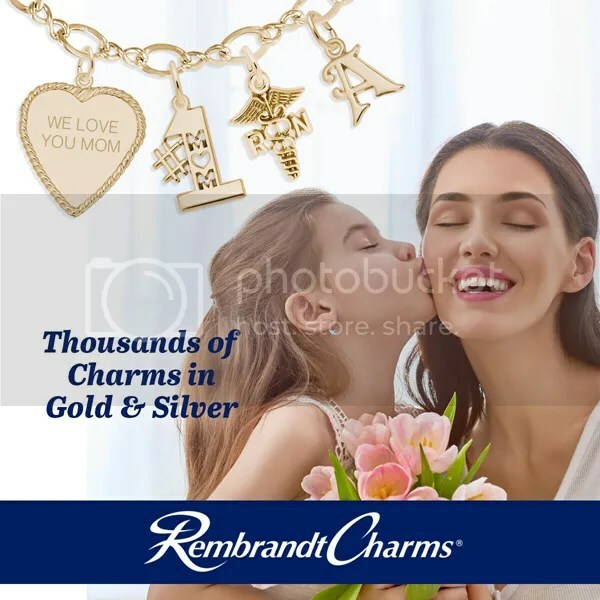 Surprise Mom this Mother’s Day with a gift of Rembrandt Charms! 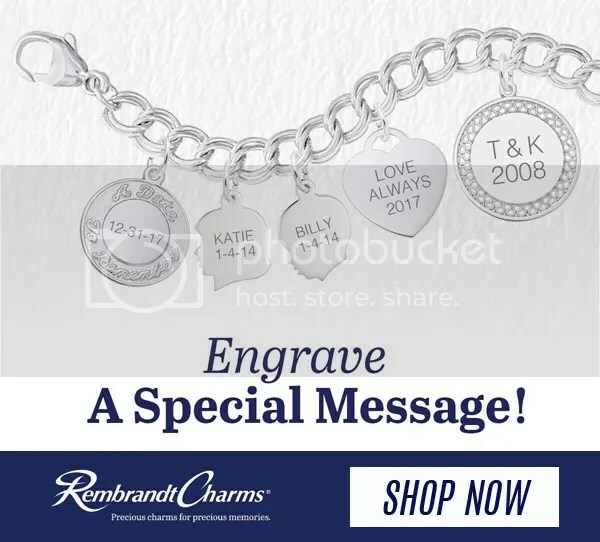 This entry was posted in Jewelry, Jewelry Brands, Jewelry News and tagged charms, Jewelry, jewelry charms, jewelry warehouse, mother's day, rembrandt. Bookmark the permalink.